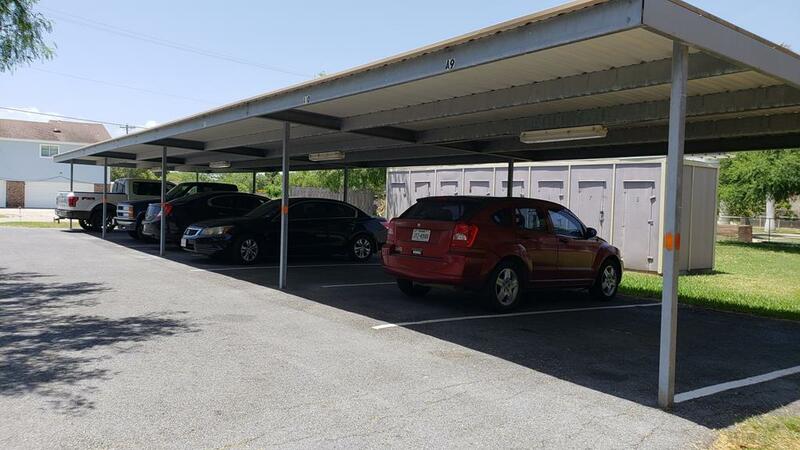 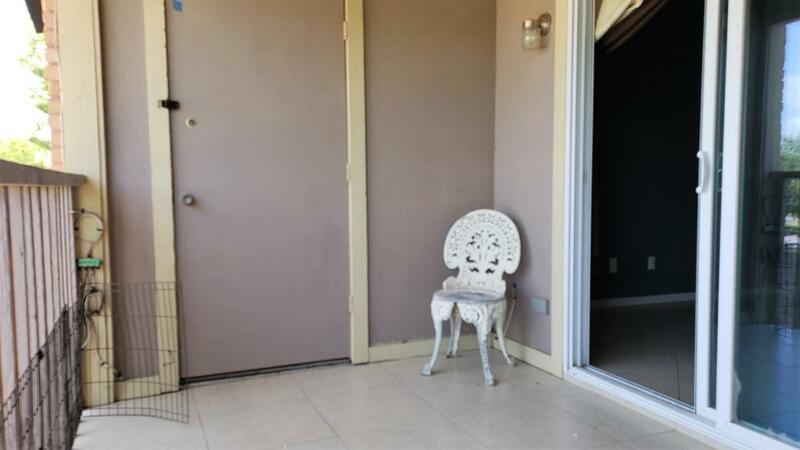 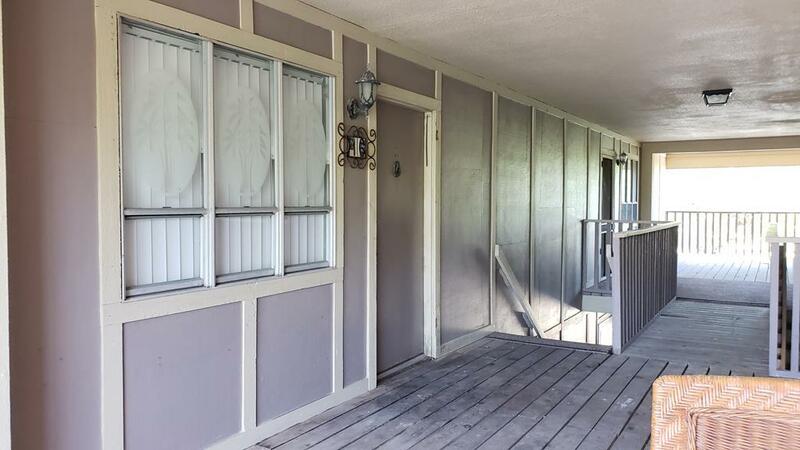 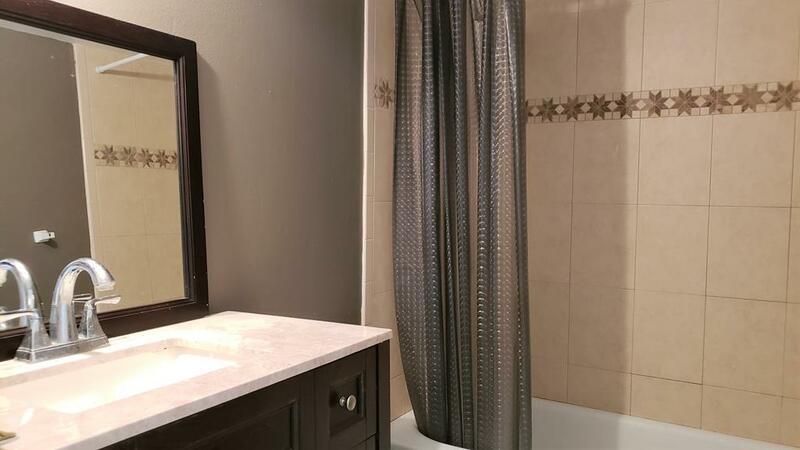 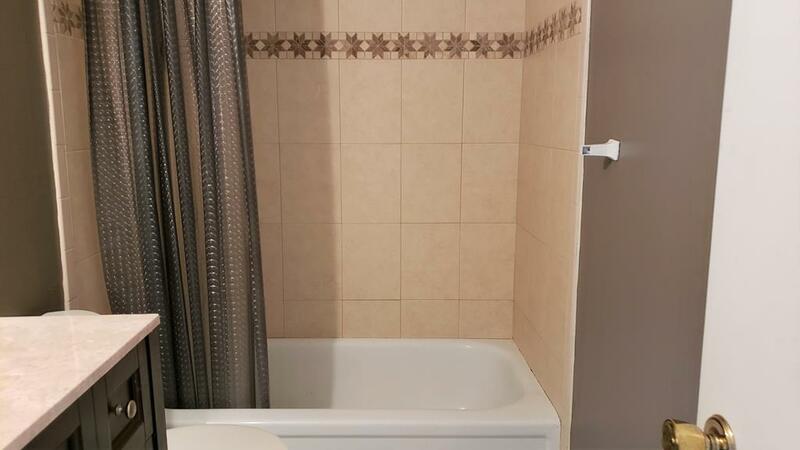 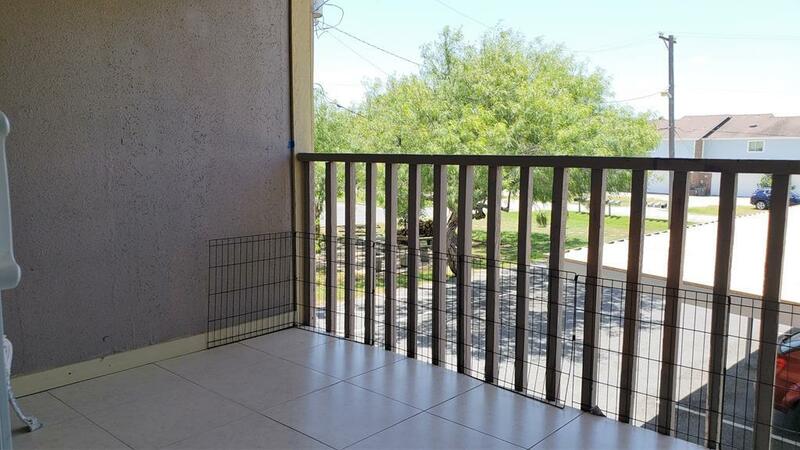 Corner second floor condo with it's own outside entrance, near assigned covered parking, with two bedrooms and two full baths. 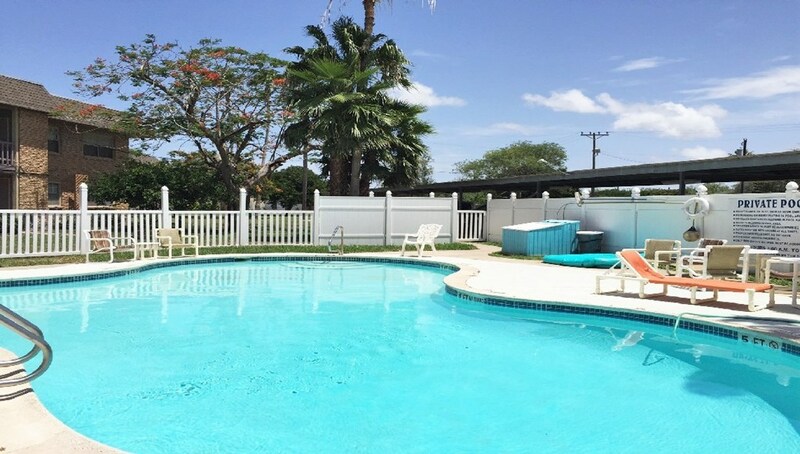 Beautifully manicured grounds with mature landscaping.and relaxing swimming pool. 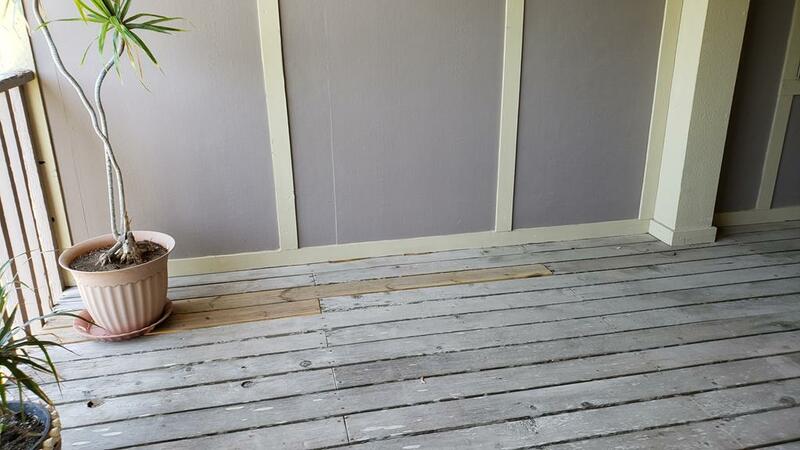 New a/c condenser and compressor less than one year old. 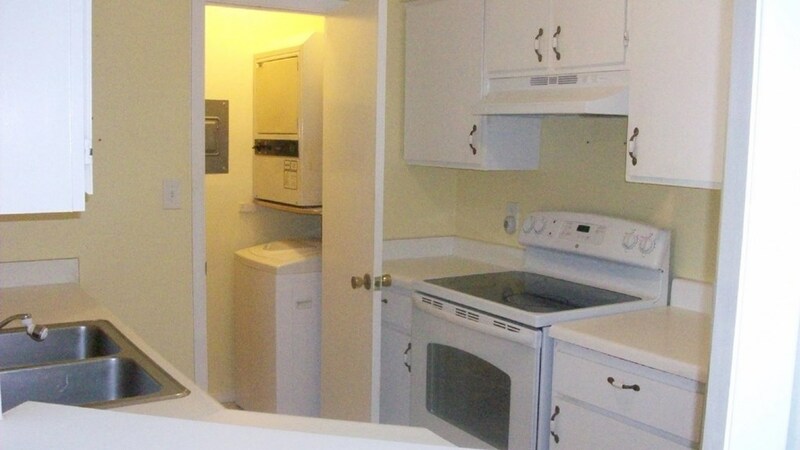 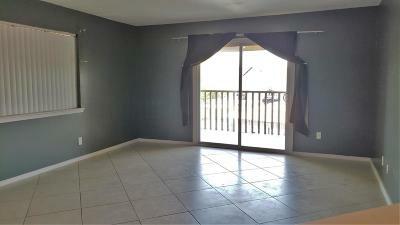 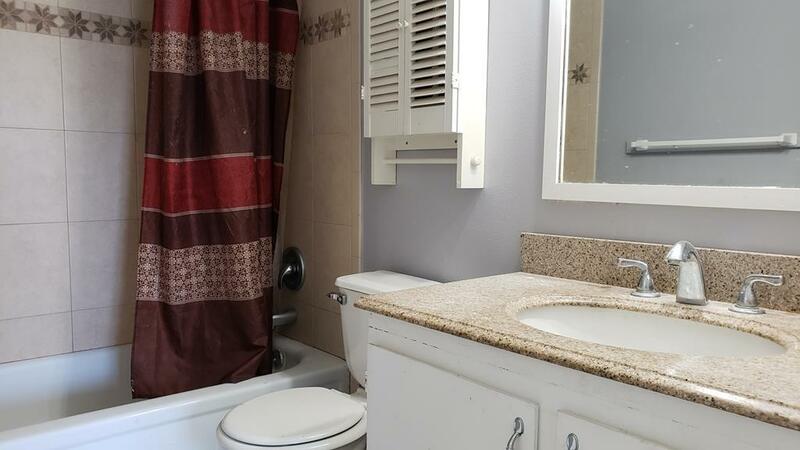 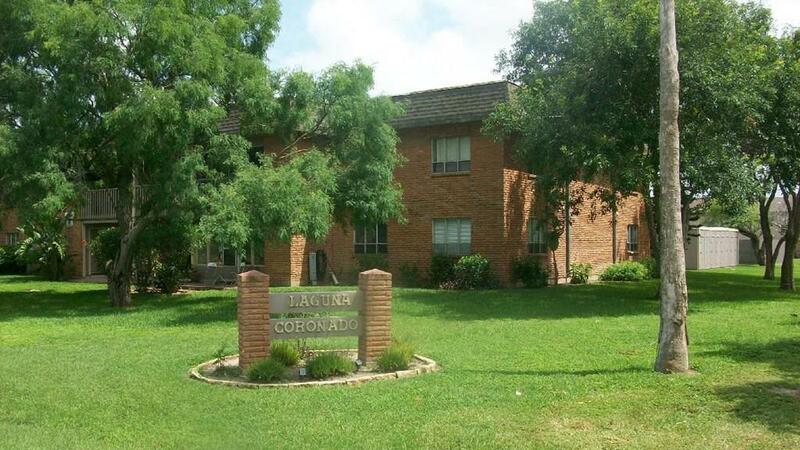 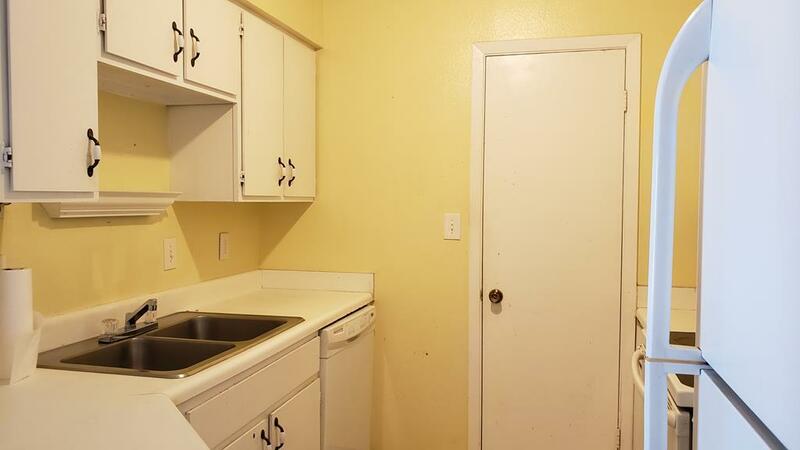 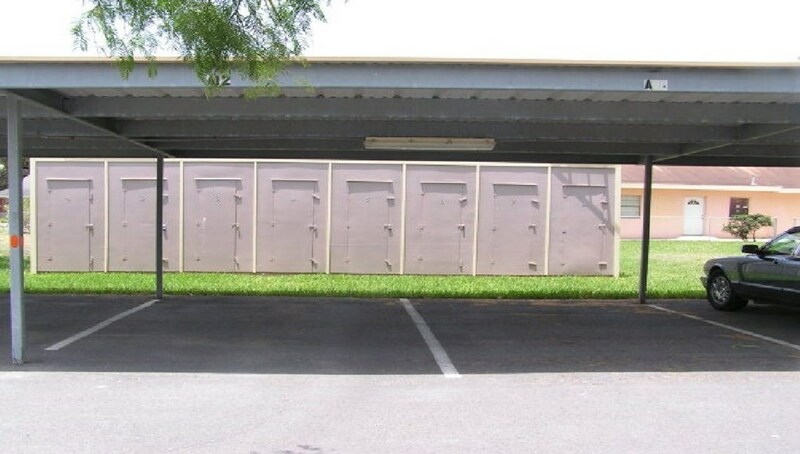 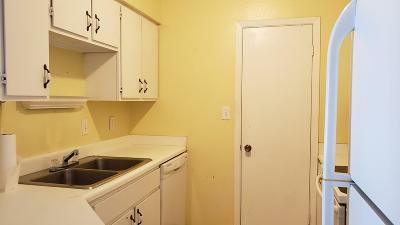 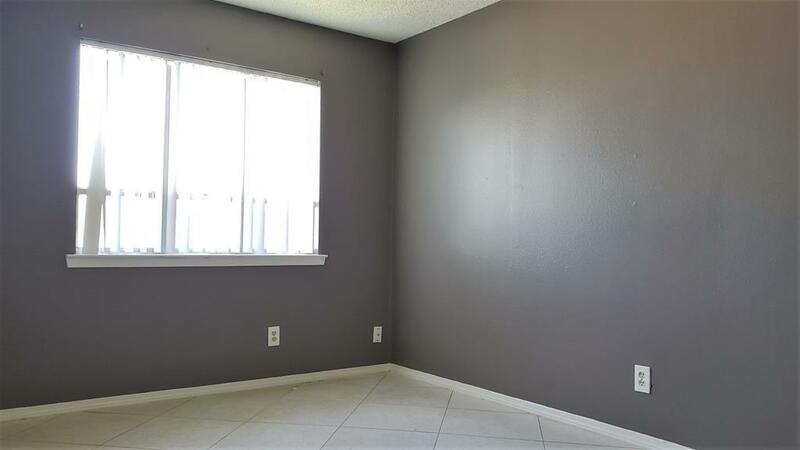 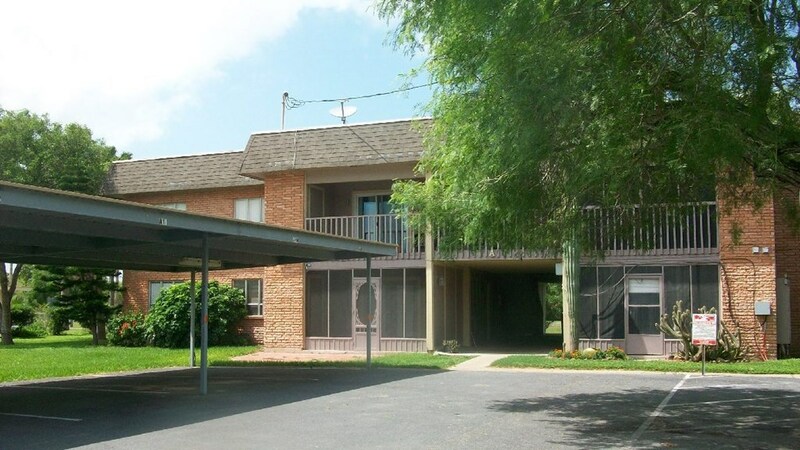 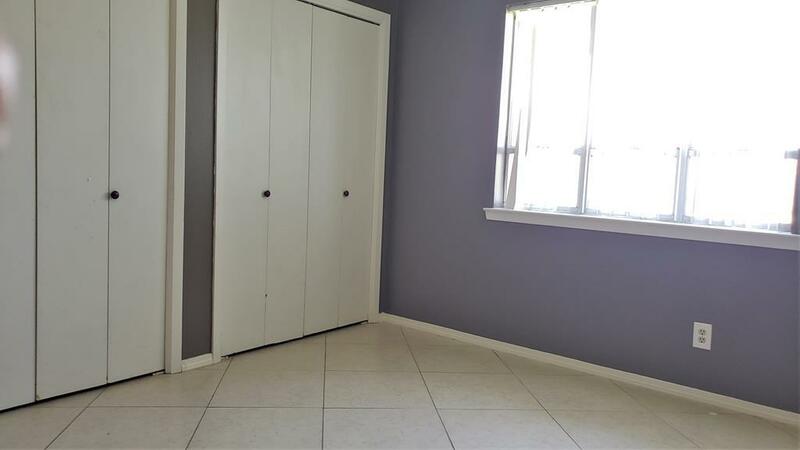 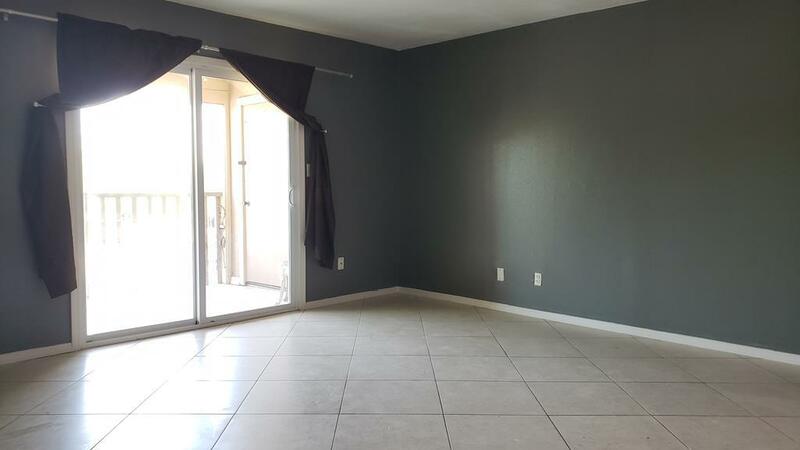 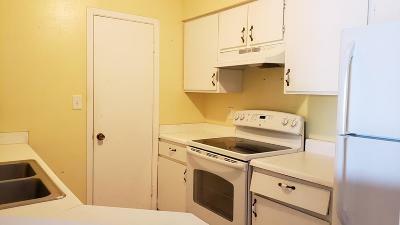 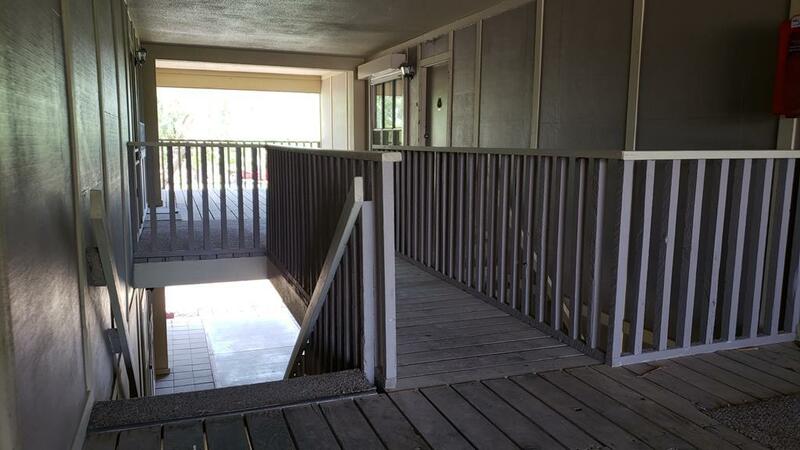 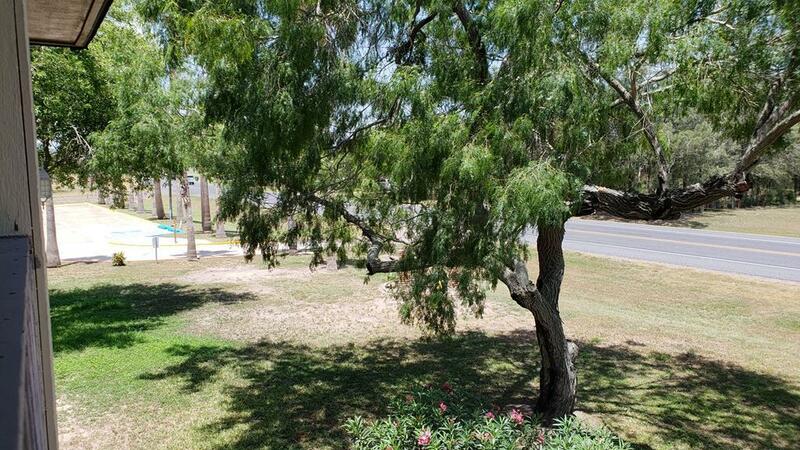 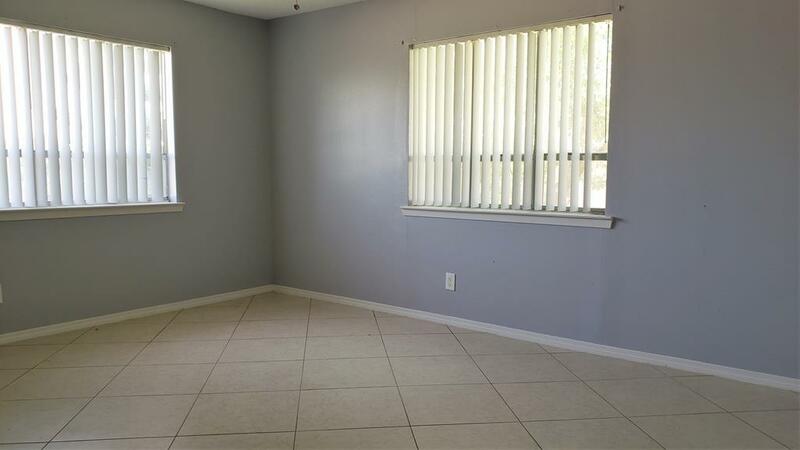 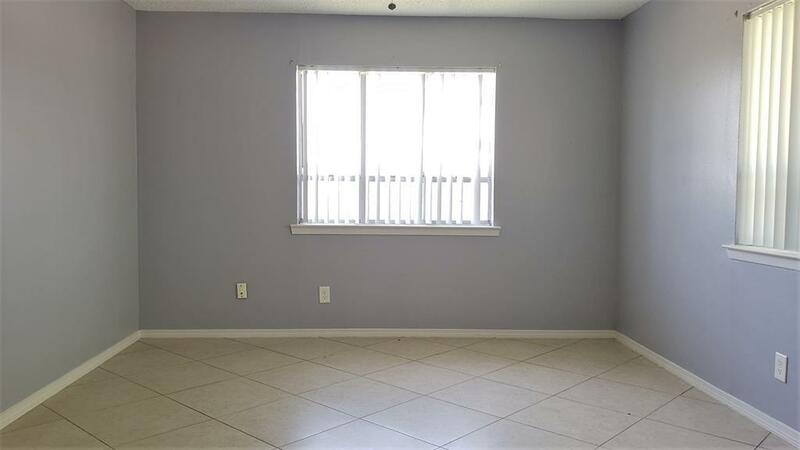 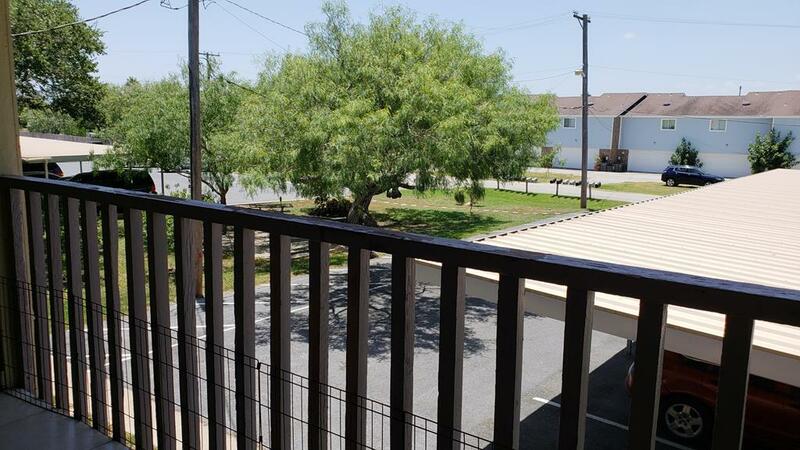 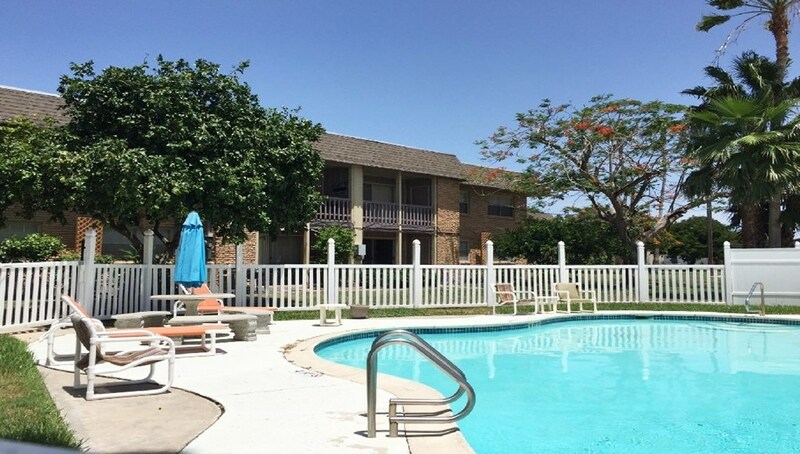 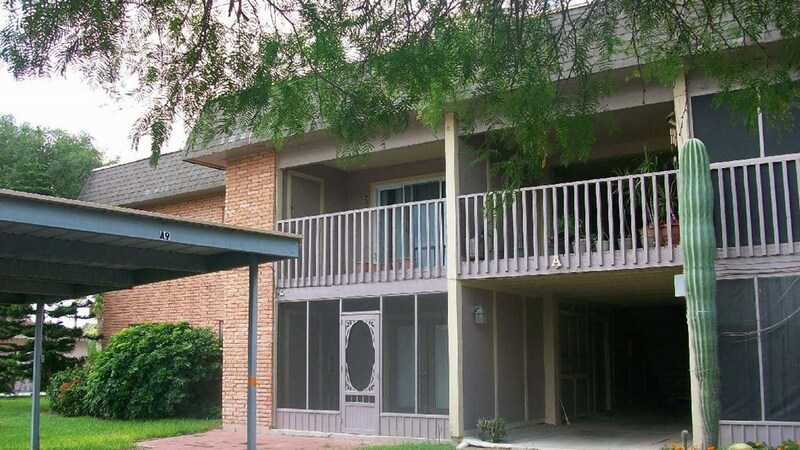 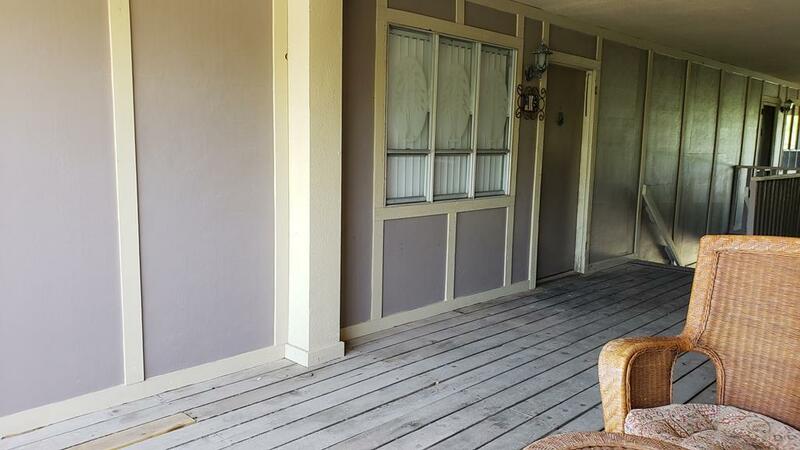 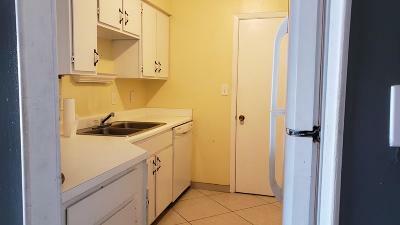 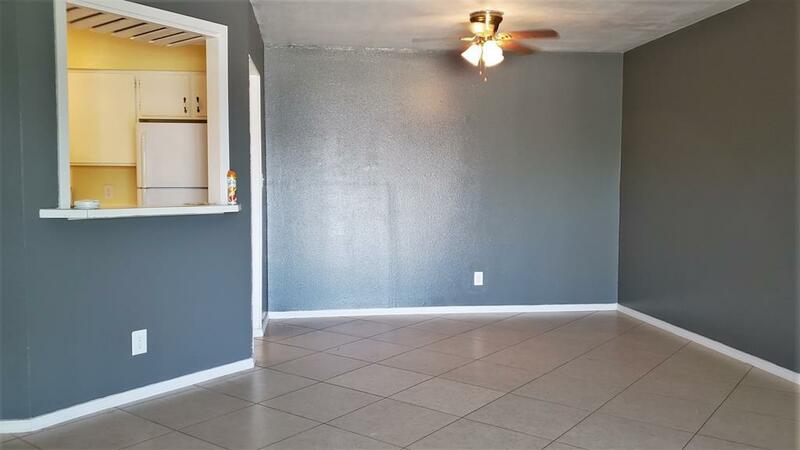 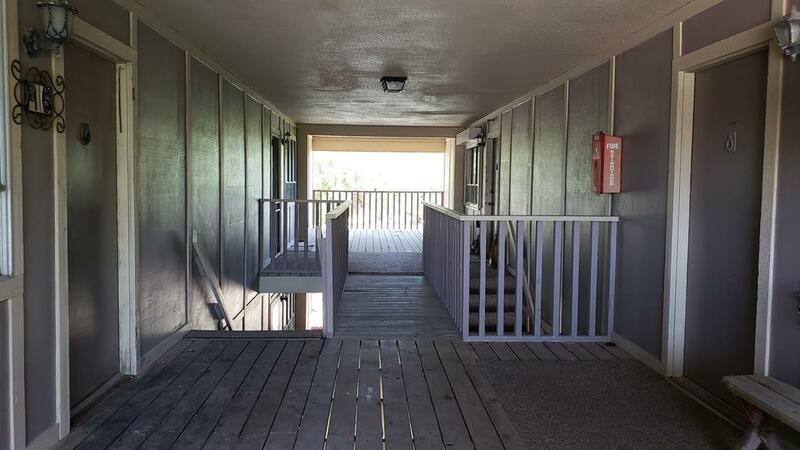 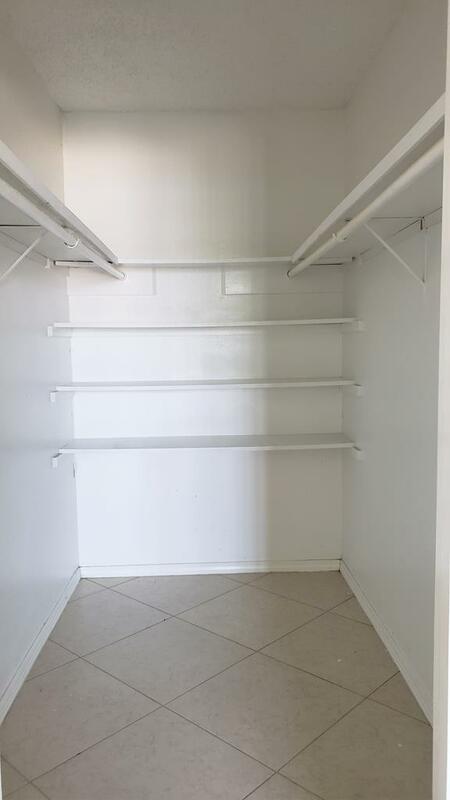 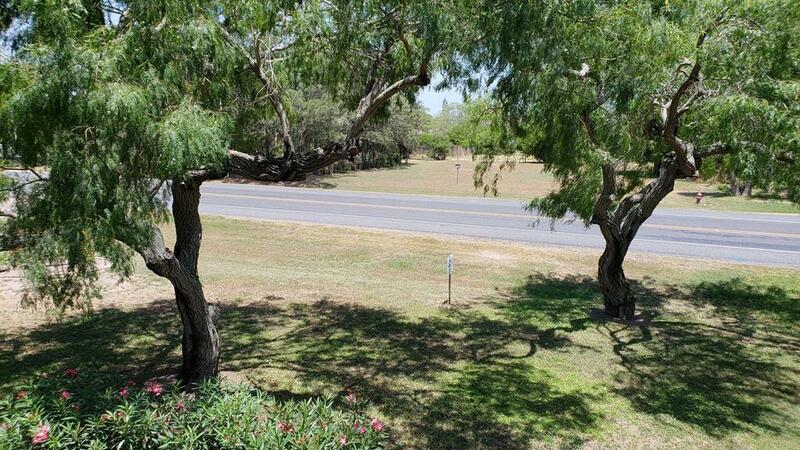 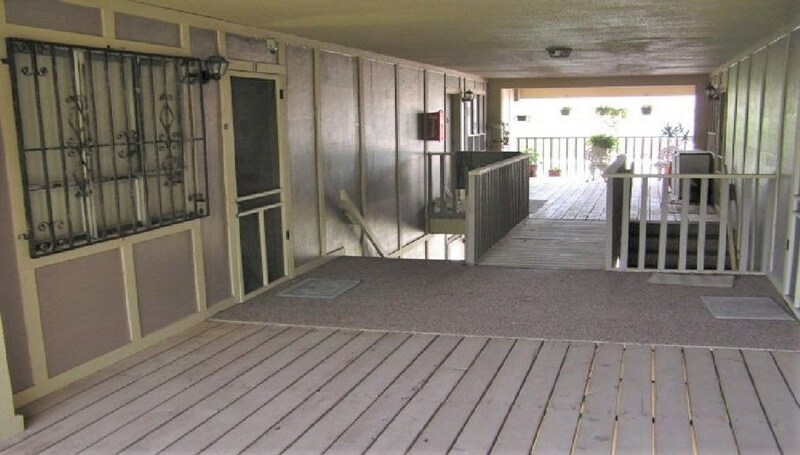 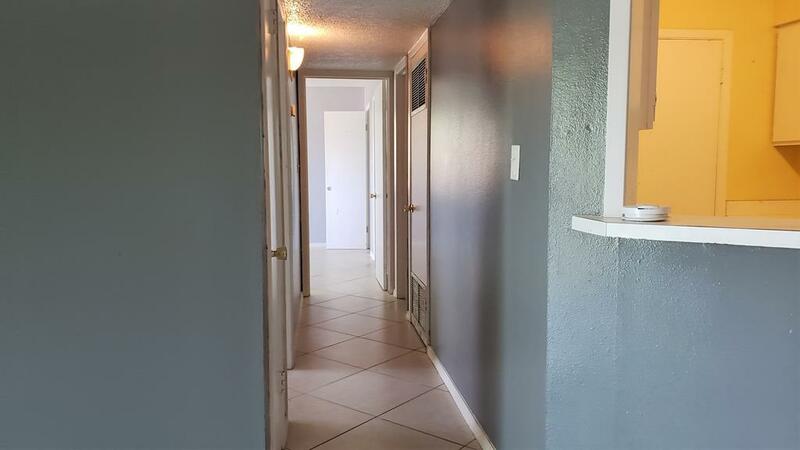 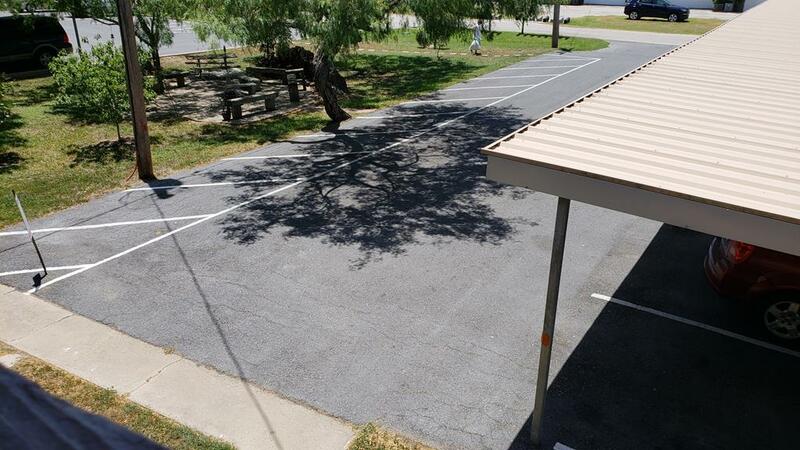 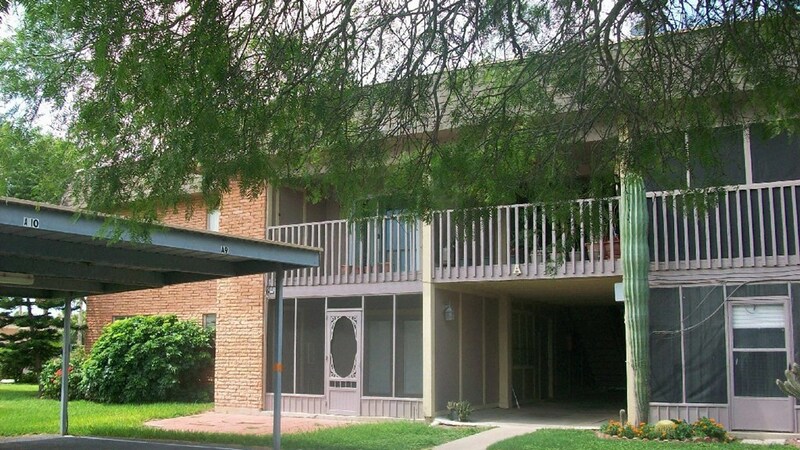 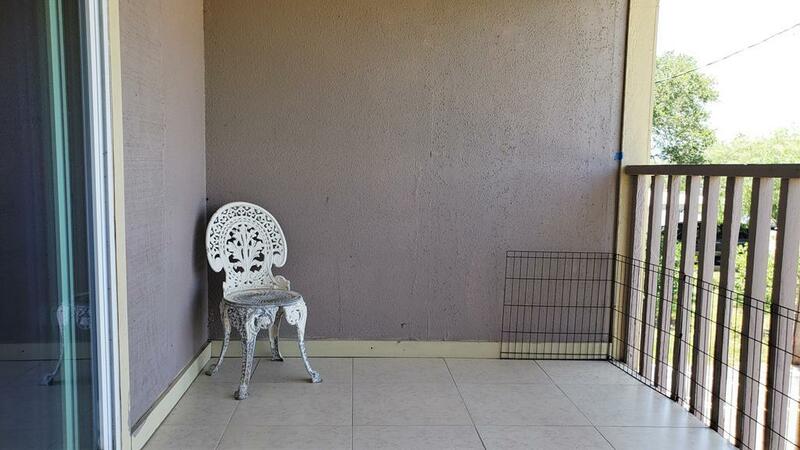 Least expensive 2 bedroom unit in the Laguna Madre area!